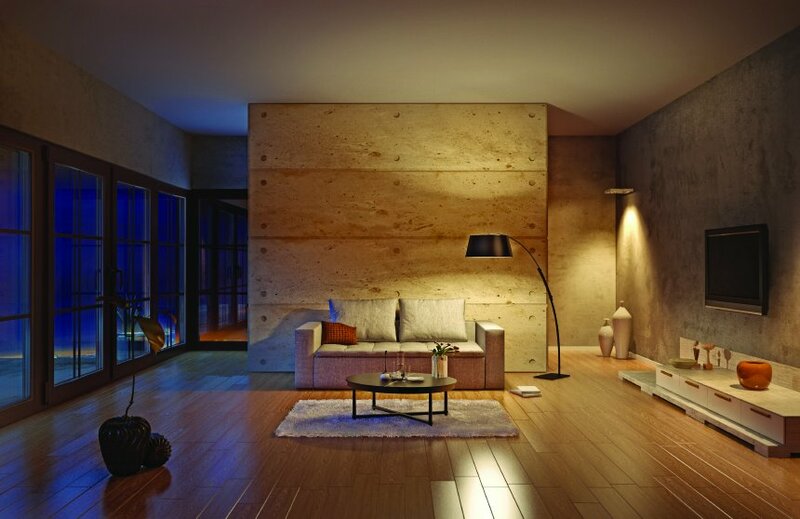 Pure Air offers all sizes of home HVAC filters shipped to your door! Our filters are made with fibers which do not absorb moisture and will not support microbial growth. 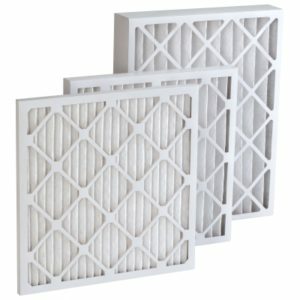 Visit our online HVAC filter store and choose your size. Our filters are MERV 10 rated by ASHRAE. Call Pure Air at 239-597-7873 with any questions, or visit our online HVAC filter store and choose your size.